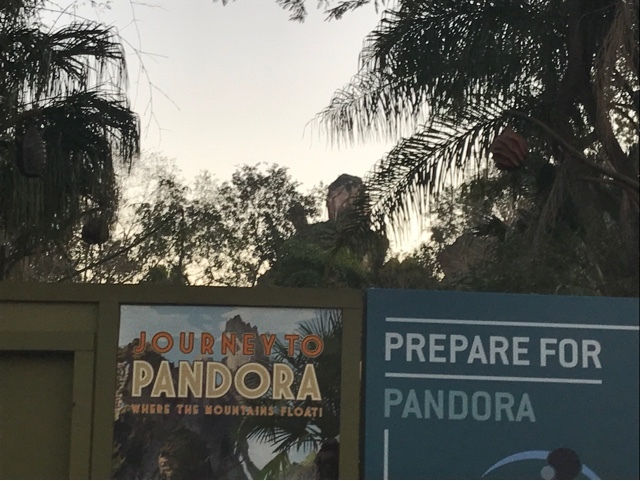 Jambo Everyone: Disney's Animal Kingdom News for February 8, 2017: More Birds? 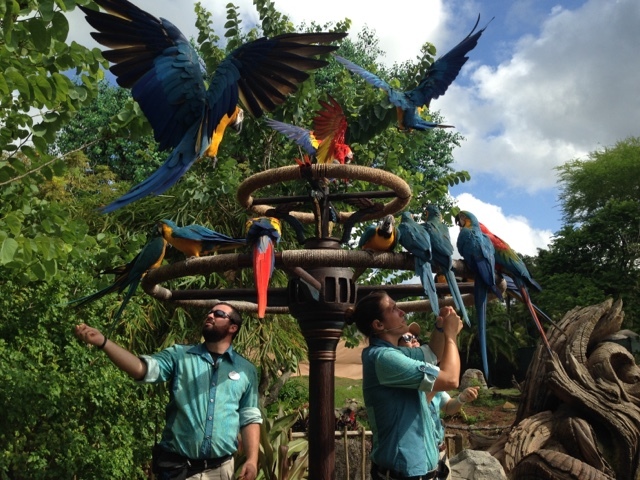 Disney's Animal Kingdom News for February 8, 2017: More Birds? New Bird Show? : According to Orlando Park News, testing is about to begin on a new bird demonstration in Dinoland USA. Cast members will be getting a sneak peek on Friday, February 10th, for a demo that will start later this month. This is continuing the trend at the park for more animal demonstrations. Recently, animal handlers have been popping up in the Oasis with live reptiles for a brief talk. Kids often get to gently touch the animal, as well. This is part of Disney's partnership with NEI, who performs these types of shows across the country. Avatarland Date: During an earnings meeting, Bob Iger officially announced what has been guessed at for the last few weeks, the opening of Pandora, the World of Avatar set as Memorial Day weekend. The land in its entirety will open May 27, 2017.